Delivering high quality services for children and young people to grow and develop. Northbourne Youth Initiative was set up in 2000 by local residents and parents to address a lack of opportunities and facilities for children and young people on the Northbourne Estate. Being based in an end terrace house on the estate we have always had a presence in the local community and are embedded in the local area. In 2010 the organisation received charity status. Our focus has not changed we are still a local charity working with those who need us most. Many are from the estate but we are targeting a wider remit now, as we grow and are able to offer more services for young people. Children and young people have continually remained at the heart of Northbourne; influencing the development and direction which the organisation takes. Children and young people always have a voice within Northbourne, either through consultation, suggestions or even roles on the board of Directors. We will continue to work towards our goal of providing activities for achievement, and listen to young people as they tell us what we need. Our hope is to continue to deliver a high quality service for children and young people and grow and develop so we can reach out to more young people who can benefit from our support. Northbourne Youth Initiatives team is diverse and varied in it’s skills and expertise. Between all of our staff and volunteers we’ve accumulated 50 years worth of experience of working within the youth and community sector. 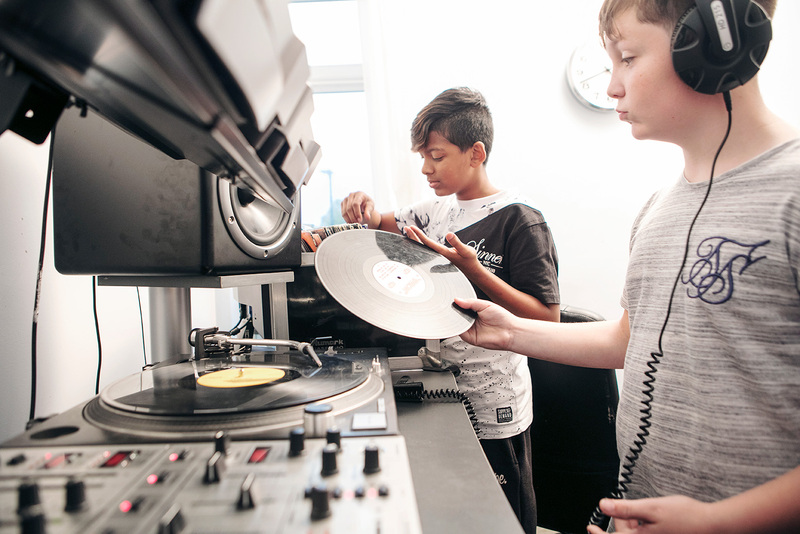 Our diverse team means we can offer a wide range of activities for children and young people. With specialisms in Employability programmes, Health & Wellness & Outdoor education; our programme is able to offer a programme of activities to meet a broad range of interest and need.